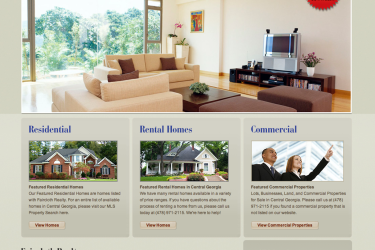 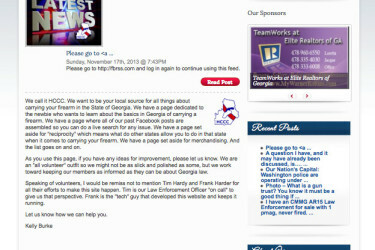 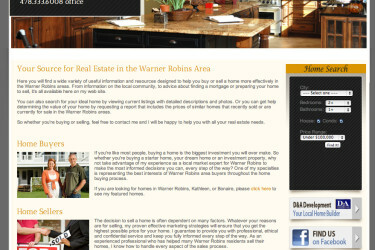 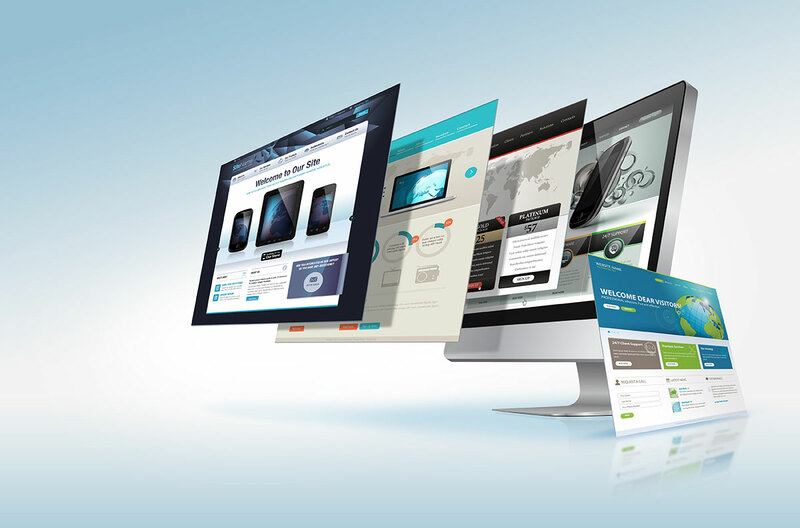 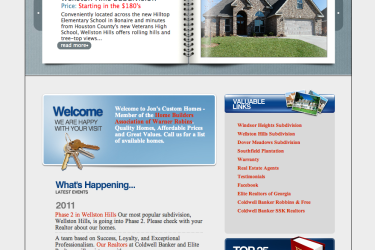 Houston County Carries Concealed website design incl. 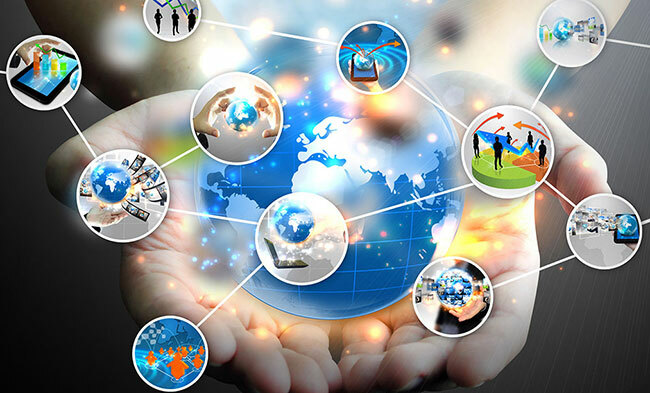 online shopping cart and automatic Facebook syndication. 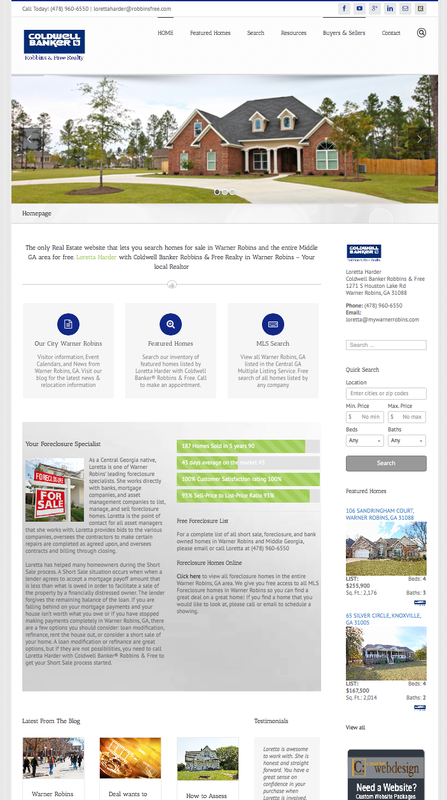 The contemporary custom build website features a unique lead management system, multiple agents and an IDX system. 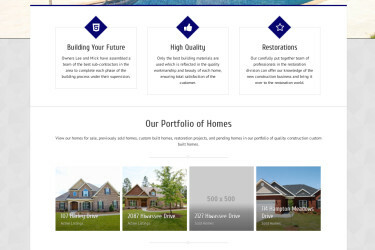 The website is powered by IDX to display all Multiple Listing Service (MLS) homes on the website with a unique lead generation and CMS system. 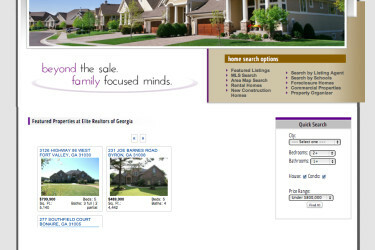 FairclothRealtyHomes.com features IDX Smartframing, which shows all Central GA Multiple Listing Service (MLS) homes to display on the website. 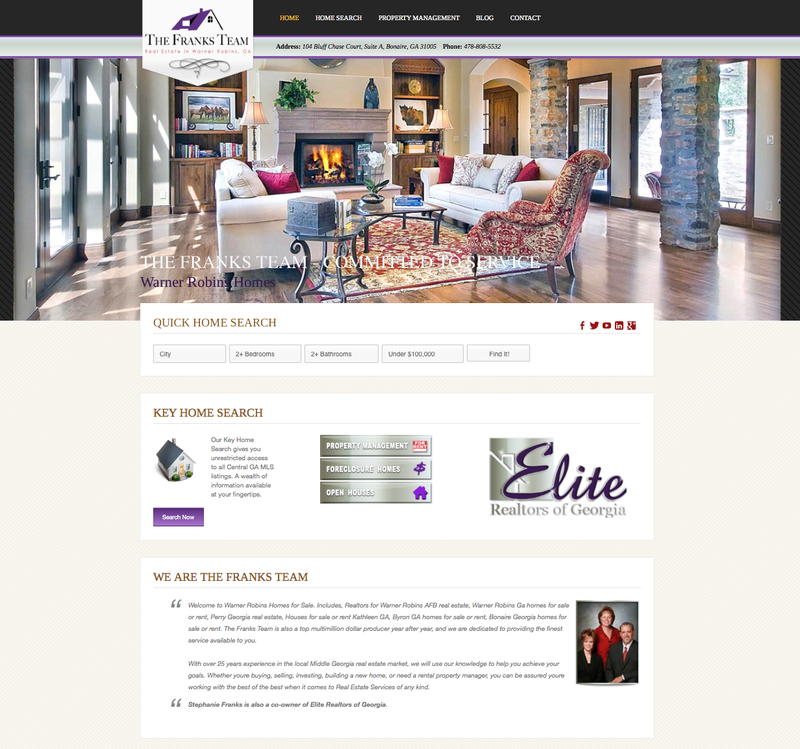 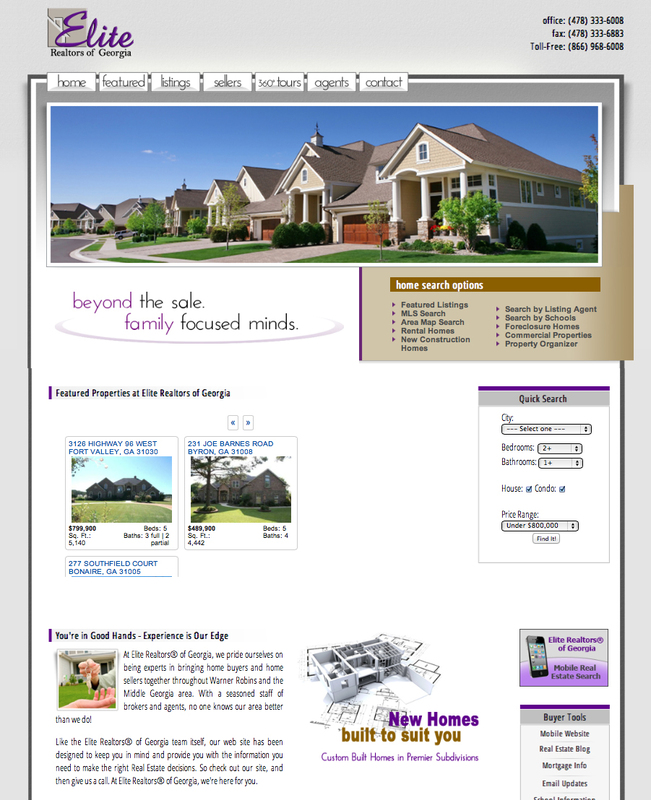 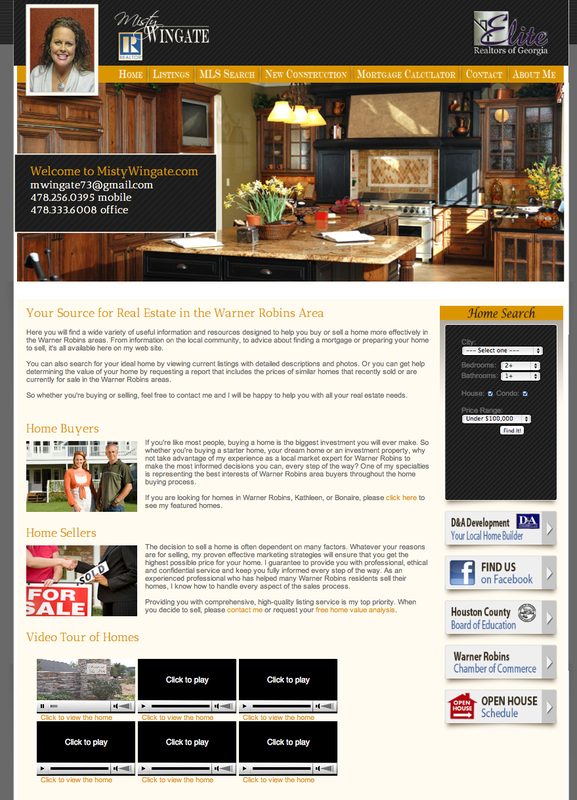 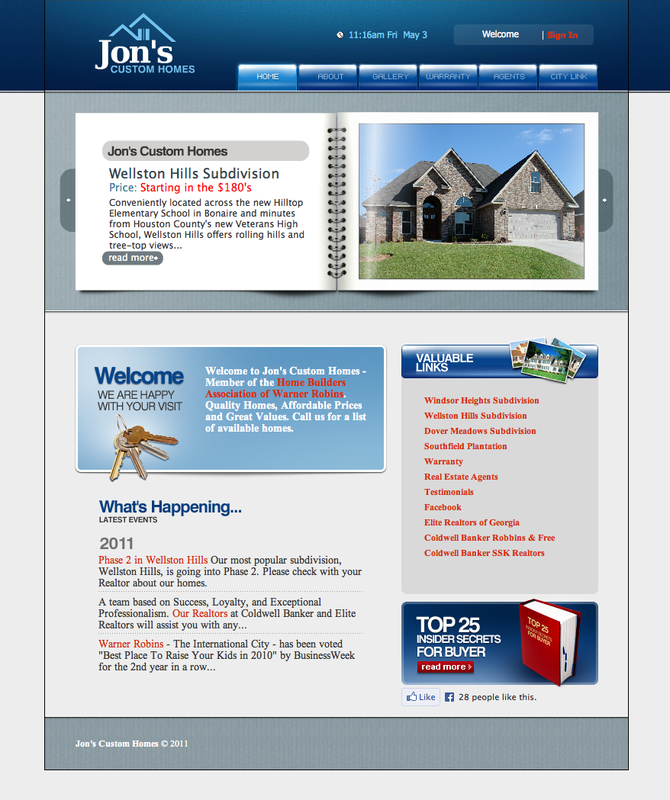 Jon’s Custom Homes website incorporates a sample of his previously built homes and features, jQuery slideshows and Flash animations of subdivisions. 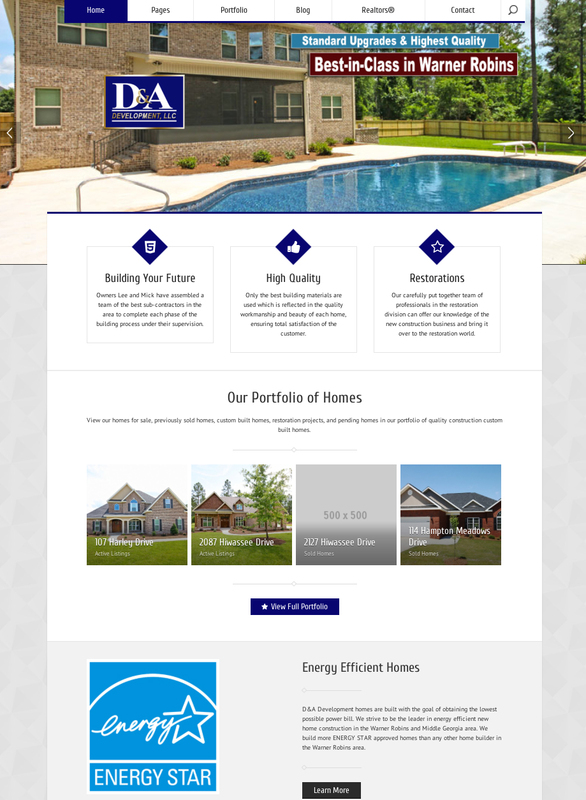 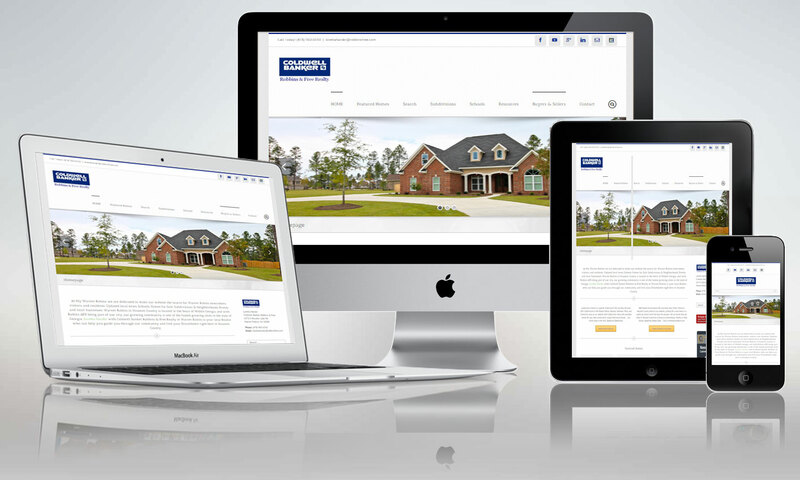 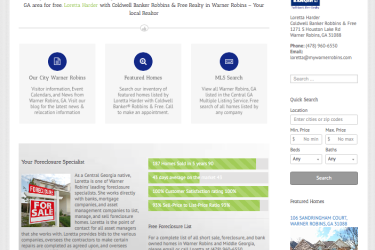 Webdesign project with CRM, Blog, post option for current, sold, and pending homes for a local GA home builder that specializes in custom homes. 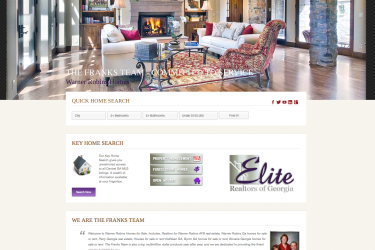 The website is powered by an IDX system that displays all real estate listings in the Middle Georgia area. 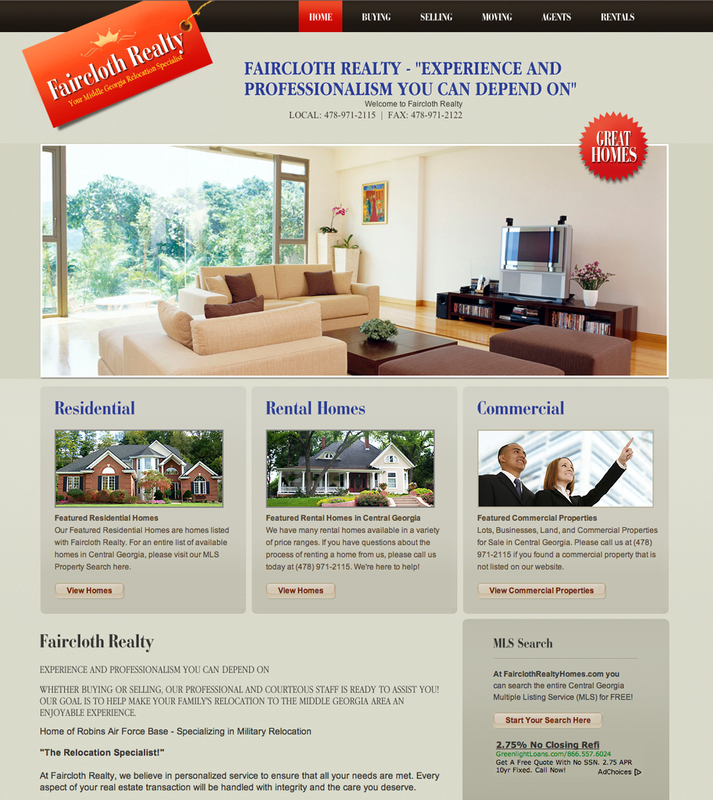 The website also features a powerful CRM system.